Skip the Quit in 2017 New Years Savings! Over 2 million have a New Years Resolution to quit smoking each year. Instead of trying to quit, why not change to electronic cigarettes as an alternative with these great coupons. Source: Skip the Quit in 2017 New Years Savings! None of us like raking leaves, so we decided to give you something better! While the leaves change and the air gets cold, its a perfect time to use e-cigarettes! Celebrate your freedom from regular combustible cigarettes by trying a tobacco alternative like e-cigarettes today! The fourth of July marks a special time for many people for a lot of different reasons. You can now add one more to that list since ProSmoke is offering even more savings for Independence Day on all products we sell! TM 2016 ProSmoke. All rights reserved. Fill Your Basket With Easter E-Cigarette Savings! Easter 2016 Electric Cigarette Vaporizer savings start now! 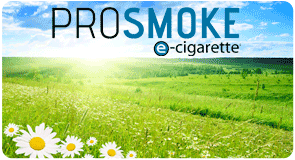 Source: Fill Your Basket With Easter E-Cigarette Savings! E-Cigarette users favorite sales are always the day after Thanksgiving, a.k.a. Black Friday. This year ProSmoke is helping you avoid that wait and giving you Black Friday Specials immediately, with absolutely no wait, free shipping* and big discounts. 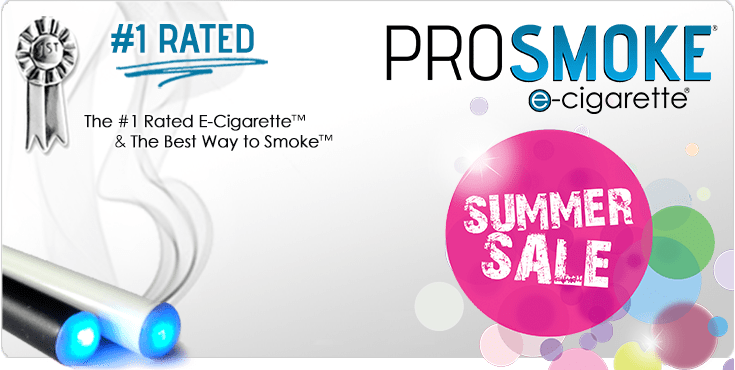 There is no better time to buy yourself or your loved ones some award winning e-cigarettes and accessories from ProSmoke! Avoid the big crowds and long lines this weekend and pick up your e-cig products right away. Summers Savings. 10% OFF ALL purchases! Fall is coming way too fast and there is only a limited time for our Summer Savings. Take 10% off all orders until August 10th! TM 2015 ProSmoke. All rights reserved. 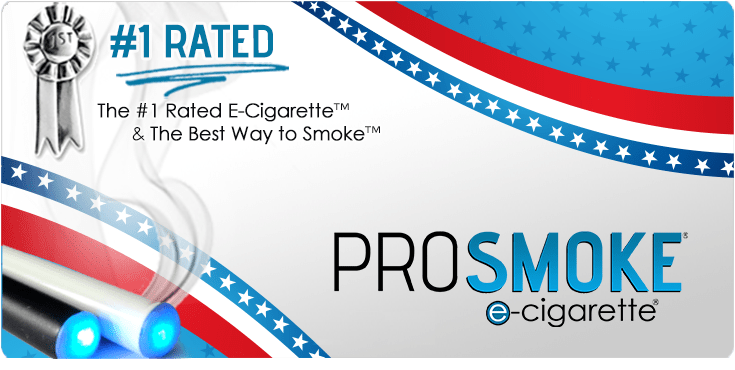 Independence Day Celebration & Sale – Celebrate your freedom from regular combustible cigarettes by trying a tobacco alternative like e-cigarettes today! 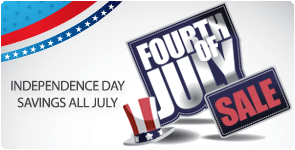 Were offering huge savings on all e-cigarette products during our Independence Day Sale! Celebrate your freedom from traditional cigarettes by trying a tobacco alternative like e-cigs today! We all love holiday savings! Whether you are getting replacement cartridges, just beginning with a disposable e-cigarette, or buying a starter kit, you should take advantage of these savings while they last! TM 2014 ProSmoke. All rights reserved. Memorial Day marks a special time for many people for a lot of reasons. You can now add one more to that list since ProSmoke is offering even more savings for Memorial Day on all products we sell!